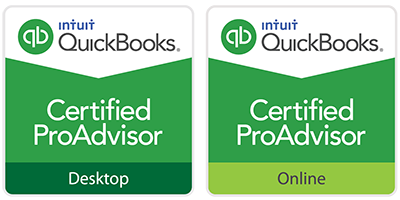 As the decision maker of your small business, it's crucial that you understand basic accounting terms, such as "relevance" and "reliability" when you are reviewing financial reports and statements with your accountant. This post will define what makes financial information relevant and reliable. The consequences of not understanding some of these basic terms could cause serious problems that you could potentially overlook. These terms are crucial, and, luckily, easy to understand. To confirm or correct prior expectations (it has feedback value). How does this past information help me predict our financial future? Does it have predictive value? What are our future interests, and what do we need to do, based on this information, to reach our goals and predictions? Does this information confirm or correct our prior expectations? What did we do right? What did we do wrong? Most importantly, for information to be relevant, it needs to be timely. There's no use in going over information that is outdated or premature. You won't get any help making a decision with untimely information. "an accounting description or measurement that is verifiable and representationally faithful." Information is considered verifiable when similar results are obtained through independent measures, using the same methods. In other words, if several independent auditors review the same set of financial statements, they should arrive at the same conclusions about the statements. The numbers and descriptions on your reports and statements should match what really existed or happened. If your sales last month were $356,879, then that's what the report should state--no more, no less. Reliable information should be unbiased. This means that a company can not be selective about what information it shares to favor one party over another. For example, if your company is embroiled in lawsuits, this should be mentioned in report notes for decision makers to be aware of. You should not try to hide this information as it definitely affects the value of your company. Transparency is the best policy. 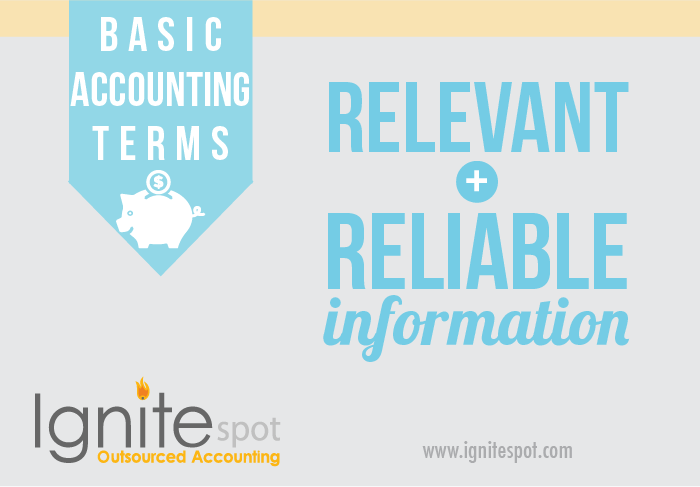 Next time you meet with your accountant, be aware of these two primary qualities: relevance and reliability. With every report or statement that is presented to you, ask yourself if the information is helpful in the decision-making process and if it is verifiable, faithfully represented and neutral. Don't waste your time on reports that are outdated, premature, or inaccurate.